The great Zimbabwe bird and abbreviation RBZ (Reserve Bank of Zimbabwe). In top right corner right is a profile of the stone-carved Zimbabwe Bird on star background (from the flag of Zimbabwe). It is the national emblem of Zimbabwe, appearing on the national flags and coats of arms of both Zimbabwe and Rhodesia, as well as on banknotes and coins (first on Rhodesian pound and then Rhodesian dollar). It probably represents the Bateleur eagle or the African Fish Eagle. Denominations in numerals are in top left and lower right corners, also centered. In words centered. 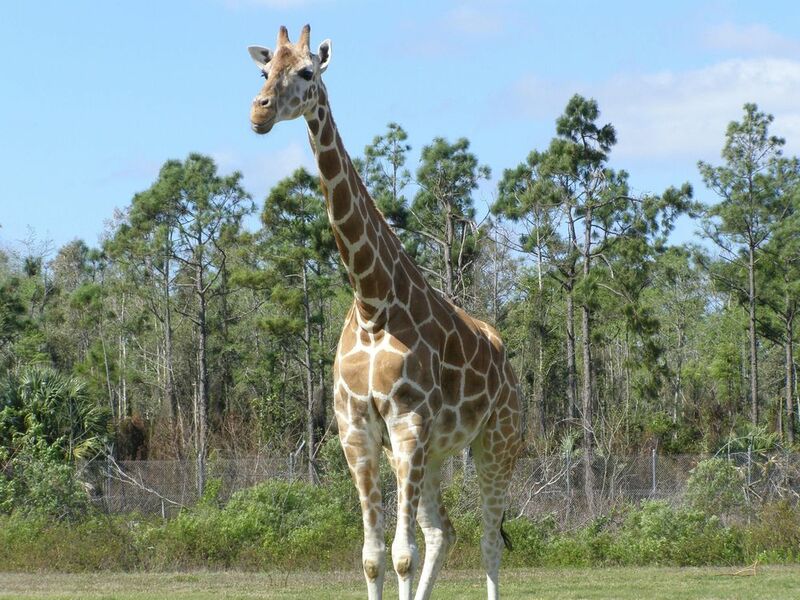 Centered are South African giraffes (Giraffa camelopardalis giraffe). Found in northern South Africa, southern Botswana, southern Zimbabwe, and south-western Mozambique. It has dark, somewhat rounded patches "with some fine projections" on a tawny background color. The spots extend down the legs and get smaller. The median lump of males is less developed. A maximum of 12,000 are estimated to remain in the wild, and around 45 are kept in zoos. Right of Giraffes are aloe trees. Aloidendron barberae, formerly Aloe barberae, also known as the tree aloe, is a species of succulent plant in the genus Aloidendron. It is native to South Africa northwards to Mozambique. In its native climes this slow-growing tree can reach up to 18 m. (54 ft.) high and 0.9 m. (3 ft.) in stem diameter. 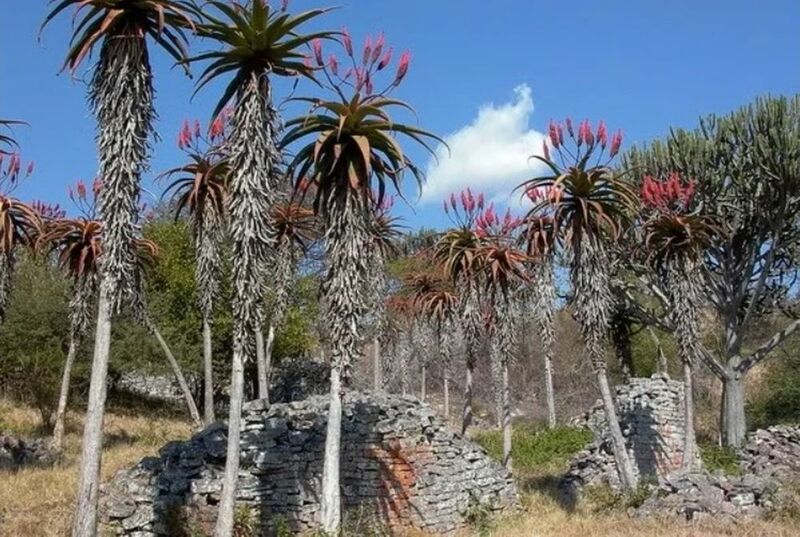 Aloidendron barberae is Africa's largest aloe-like plant. The tree aloe is often used as an ornamental plant. Its tubular flowers are rose pink (green-tipped); it flowers in winter and in its natural environment is pollinated by sunbirds. Denominations in numerals are in lower left corner and on right side. Windowed security thread with demetalized RBZ. The Reserve Bank of Zimbabwe released US$10 million worth of a controversial quasi-currency Monday in an attempt to ease the country's liquidity troubles. The initial release of the so-called bond notes will be "released into the market through normal banking channels in small denominations of $2 and $5," according to a press release from the Reserve Bank of Zimbabwe. The new bond notes and coins are pegged 1:1 to the U.S. dollar. The statement, published on Saturday, detailed that this initial $10 million release would take the form of $2 bond notes and $1 bond coins.